When you finally pick an apartment development and decide to sign a lease, one of the most important decisions you’ll make revolves around the floor plan. And if there are lots of options to choose from, the decision can feel paralyzing. As you search for an apartment, there’s a lot to think about. Location always plays an integral role, and you’ll have to consider where you want to reside in relation to work, play, family, and friends. Then there are amenities and community features – such as exercise facilities, parking, and concierge services. Budget is also a concern and may limit your options. In terms of the actual apartment unit itself, it’s easy to get caught up in flashy features. And though there’s certainly something appealing about a nice backsplash or granite countertops, these cosmetic details only go so far. When it comes to your actual lifestyle within the apartment, nothing matters more than the floor plan and layout. Many of today’s leading apartments offer residents a choice between three or four different floor plans. And while you may think they’re all essentially the same, they each come with their own set of pros and cons. 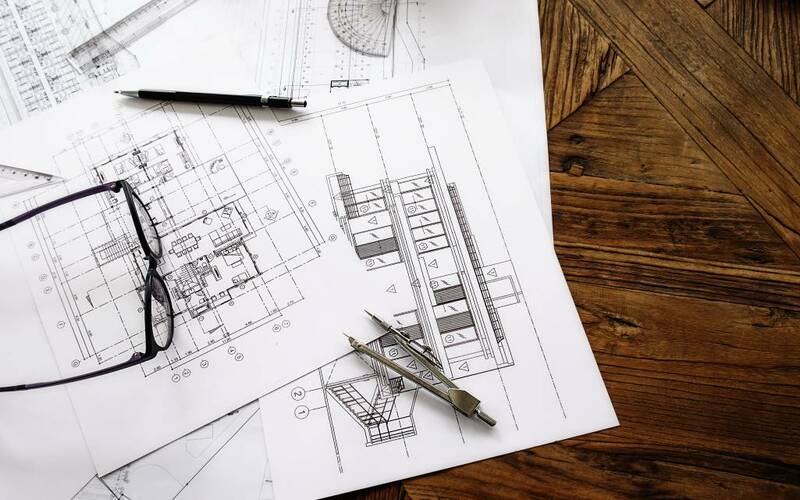 A lot of people look at a floor plan’s square footage and make their decision based on this factor alone; however, you can’t view square footage in isolation. A 600-square-foot apartment can actually feel bigger than a 900-square-foot apartment if the floor plan is designed with greater purpose and intentionality. To illustrate this, take a look at the Link Apartments Manchester floor plans. As you’ll see, they have a number of floor plans for both one-bedroom and two-bedroom units. The ones that don’t have a bar area in the kitchen have a more open flow in the living areas. This makes the space feel bigger and more functional. If you’re worried about space being a problem, little details like this can make a big difference. Apartment renters often complain about storage space. However, very few people consider it when they’re selecting a floor plan. If you know this is going to be an important issue for you, you can account for it earlier on in the process. In addition to closet space in the master bedroom, look for floor plans that offer cleverly placed storage options throughout the unit. A utility closet in the hallway or extra cabinets in the kitchen can help you keep tidier living spaces (lowering stress and improving overall satisfaction). The traffic pattern within an apartment is especially important if you have roommates living with you. You want to make sure rooms are easily accessible without having to walk through private spaces. It’s also smart to think about bathrooms and how they’re shared/accessed by each individual. Outdoor living space is typically minimal in an apartment situation, but it’s worth considering. Having even a small balcony can make a big difference. And if you’re on the ground floor, access to a patio or green space can make the unit feel bigger than it actually is – particularly during the warmer months. The size of the kitchen will have a significant impact on the overall feel of the floor plan. If you’re someone who cooks and spends a lot of time in the kitchen, you’ll need lots of counter space and area to move around. But if you order a lot of takeout and rarely use the kitchen, you’re better off having extra square footage in the living room. Again, these are small details that have a rather significant impact on your day-to-day functioning. Instead of getting stuck on paint colors and cabinet hardware, take some time to evaluate functional elements that will have a legitimate impact on your lifestyle within the apartment. The floor plan is certainly something to think about. Take your personality, needs, and preferences into account and, if possible, line up tours of each floor plan you’re considering. This will help you experience the layout firsthand and make a more informed decision.